Every action taken is the result of or part of a process. Lean Six Sigma is the systematic methodology for driving out mistakes and reducing process variation. Human Performance Lean Six Sigma is designed to reduce variability and mistakes within human activity. When organizations, teams, or individuals are trying to improve, their efforts often involve an individual or individuals taking part in a process. These processes whether entirely new or updated versions of the original, will require proper assessment and training of employees or team members to reach optimal results. The failure to incorporate this assessment and training can undo any benefits that may have been realized by the improved processes. 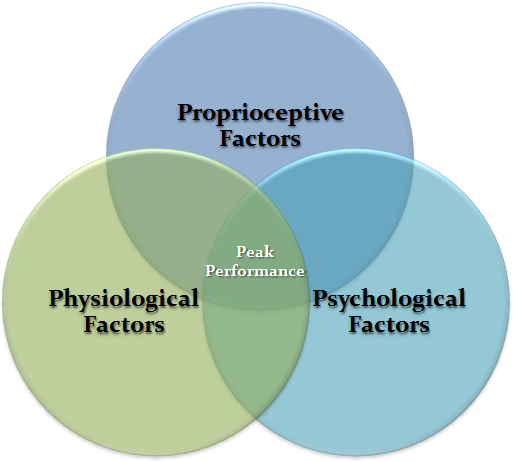 Peak Performance relies on the 3P’s for Human Performance (Physiological, Psychological, and Proprioceptive). When you can maximize efficiency in these three areas, you have reached the pinnacle. Utilizing Lean Six Sigma and Human Factors Analysis we can improve performance as well as increasing the magnitude and sustainability of improvements. By utilizing our Integrated Human Factors Lean Six Sigma approach an organization, team or individual can optimize their process improvement results through a systematic methodology focused on human performance. Developed and implemented by experts in Human Factors Analysis and Lean Six Sigma, the approach begins with the Lean Six Sigma Define, Measure, Analyze, Improve, and Control (DMAIC) approach. This approach structures solutions within the rigorous Lean Six Sigma methodology and concurrently solves performance problems that require addressing the human component within processes. This methodology uses a powerful toolset that does not otherwise exist in the typical Lean Six Sigma tool set: the analysis of Human Factors in understanding Human Performance. Human Performance Lean Six Sigma utilizes the proven methodology associated with the DMAIC process and combines it with our Expertise in Anatomy & Physiology, Kinesiology, and Psychology. Understanding how the human body is intended to move, how to train an individual to perform efficiently and effectively in their given environment, and the level of motivation an individual needs to carry out their assigned task is critical to the success of any manually driven process. Define: Which actions are most critical to the process and how can it be ensured that those actions are properly carried out? Measure: How can you evaluate when and where desired/undesired actions occur? Analyze: How do current actions affect the desired outcome of the process? Improve: How can actions be maximized to ensure the greatest impact on positive results? Control: To sustain improvements, how can training and development foster peak Human Performance to ensure the desired results? As a former college soccer coach and researcher/instructor at Michigan State’s Youth Sport Institute who now works applying Lean and Six Sigma to providing solutions within the Federal Government, I have seen the need and experienced the benefits of Human Performance Lean Six Sigma. It may seem like a stretch but, it may just be a little more common sense.